How does the quality of sleep influence school performance? School–aged children need sufficient amount of rest and sleep to participate attentively during class. Ensuring that these children sleep at regular hours and length of time is necessary to support physical and intellectual growth and development. 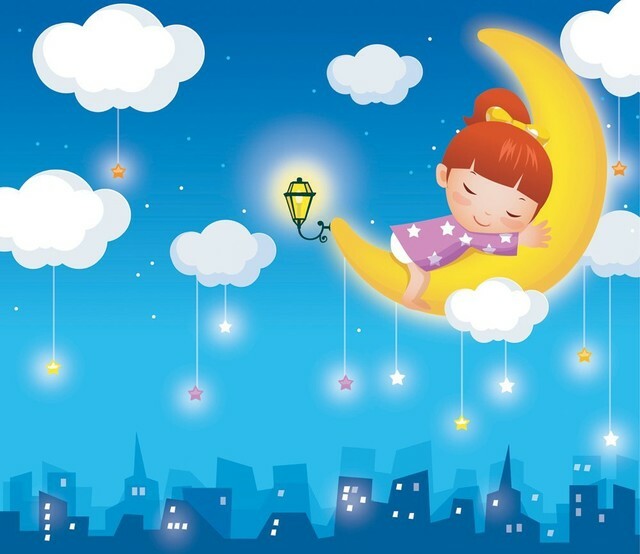 Building a healthy sleep pattern in children is habit forming. Once formed these habits are carried through middle school. The quality of sleep contributes to the quality of performance in subjects like math, music, languages and reading. Performance in these subjects require thinking capacities are grounded in the analytical thought, spatial visualization and image formation. These subjects require greater concentration and comprehension to perform at best. Children who lack sleep tend to be uneasy, irritable or lethargic in school. The effect of the quality of sleep on class participation and academic performance are linked to learning and are probable predictors for academic success. Sleeping is an important part of the learning process. It allows mind and body to rest. As the body physically rests, the mind processes its waking experiences in images stored then as memory which is projected to the conscious mind upon waking up. Higher mental skills involving planning, prioritizing and evaluating are prominent in math, music and language learning than in other subjects. These higher mental skills form the significance of sleep on academic performance and class participation. The required hours of sleep for children age 3 to 6 years old is 10 to 12 hours per day. They typically go to bed at 7 and 9 in the evening. Waking up at around 6 and 8 am. Older children at 7 to 12 years old need 10 to 11 hours of sleep per day. At these ages, sleeping time become later and with most 12 year olds go to bed at about 9 pm. The average number of hours is about 9 hours. Today a young child has a busy schedule having lots of homework to do and coupled with after-school activities. Sleeping time is not the same every day. The child is prone to lack of sleep or his rhythm is disturbed. Maintaining a consistent sleep pattern can be difficult but it is doable. Parents and children need to make hard choices. Toddlers without a fixed sleeping time have been observed to get lower scores in math and reading by 7 years old. Sleep is critical to any growing child and must be given priority.